Well, now that Thanksgiving is over, it’s time to start enjoying all those fun Christmas activities! My family and I love to head over to Avon to see the Enchanted Village. We always go during the week, so we don’t have to wait in line, it’s free, and my 3-year-old loves it! They also have a LITE show and a Polar Express ride that are only $5 and $6 per person. 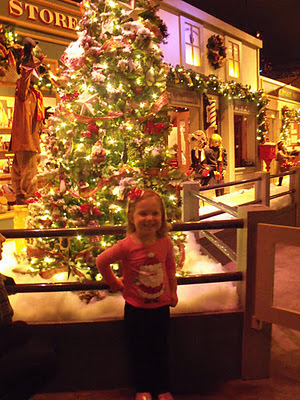 You do need to be 40 inches tall for the Polar Express ride, but there is not a height minimum for the LITE show. 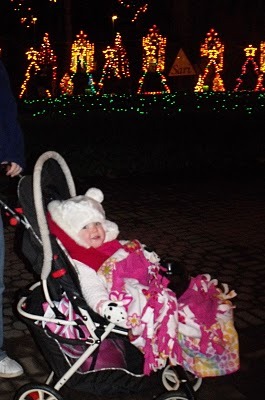 We also love to get bundled up and spend an hour or so walking around Lasalette Shrine enjoying all the Christmas lights. They do have a trolley you can ride so you can look at the lights and stay warm, but that costs, where as walking is free! Speaking of Christmas lights, there is this great house in Bridgewater that has a whole bunch of lights. It’s called Festival of Lights and the owner lets you walk around his yard and doesn’t charge you anything! Sometimes there is even free hot chocolate and Santa! We also like to go to the Festival of Trees in Plymouth. This year the festival is from December 2nd-4th. The Festival of Trees celebrates the joys of the holiday season and supports the care given by Cranberry Hospice. They have more than 20 trees there that are decorated with all sorts of different themes. Since my husband is a huge hockey fan, he also likes to try to get in as much ice time as he can in the winter. We really like the outdoor skating rink at Patriot’s Place. It can get a little crowded, but I really like that it’s outdoors and they have a heated tent you can watch from if it gets to cold. While you’re at Patriot’s Place you can always head over to Bass Pro to get free pictures with Santa, yup I said free, and they are great! 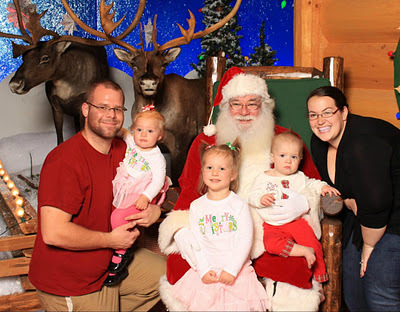 Colony Place in Plymouth has lots of great Christmas events including lunch with Santa and story time on the weekends. A lot of the zoos around also offer Christmas events. I know that Buttonwood Park Zoo in New Bedford offers donuts with Santa or cookies and milk with Santa both at a very reasonable price. 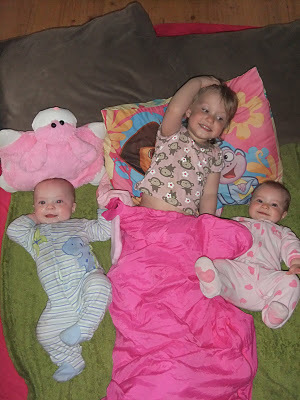 But sometimes we like to just stay home and all snuggle up on the floor and watch some Christmas specials. For this, make sure to check out the Holiday TV guide‘s 25 Days of Christmas. It doesn’t really matter what we do or where we go, the most important thing is really that we are spending time with one another. We also frequent most of those places during this time of year. 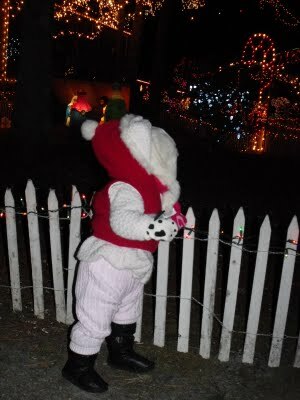 We also go to The Christmas Place in Abington, it’s just a store but the kids love all the displays. Thanks for the tip on The Festival of Lights, we will have to check that out this year!